*A wide range of color choice. 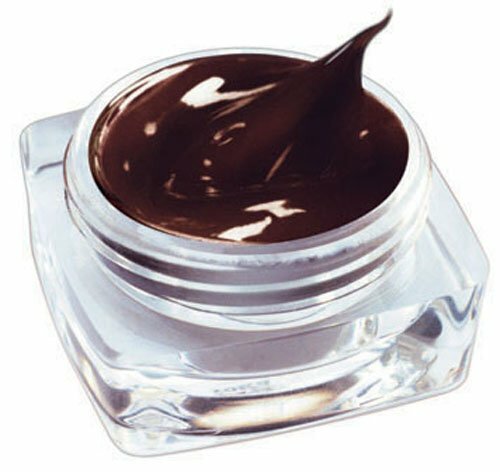 Pengcheng permanent make up eyebrow pigment Our Permanent Makeup Eyebrow Pigment is made from rubbing and pure in mountain delicately with exquisite luster and sterling color, but never turn color. 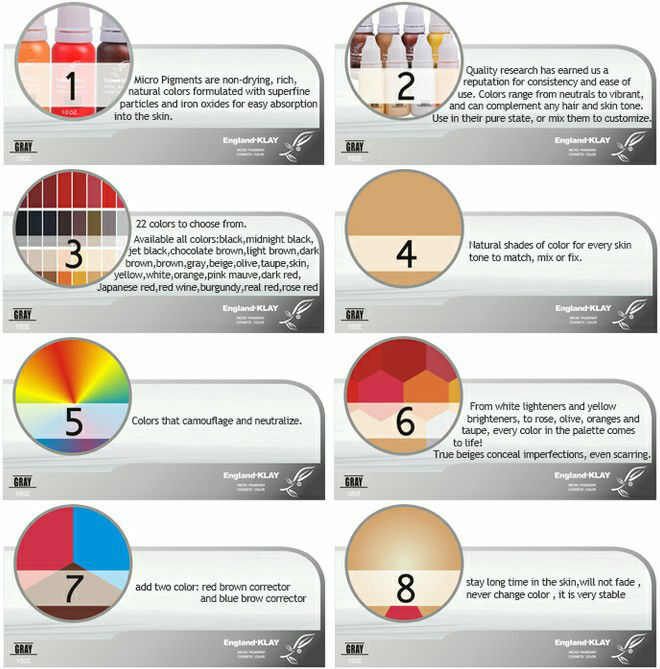 Make chromatic more quickly and the color keep more durable, they will make the skin seems to have three-dimensional effect after dual chromatication if put a little concertrated liquid into the colors. 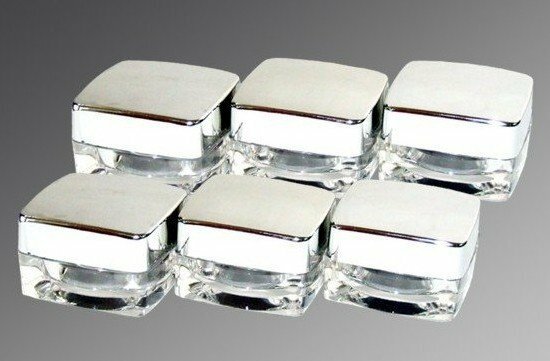 Packing: 10g/pc,made in China Ingredients: Iron Oxide,Titanium Dloxide,Glycerin,Ethanol Professional Tattoo make-up pigment for lip ,paste,colors quickly, Safe ,stable performance, provides all kinds of pigment and generation of processing. this ink will not became red or blue. 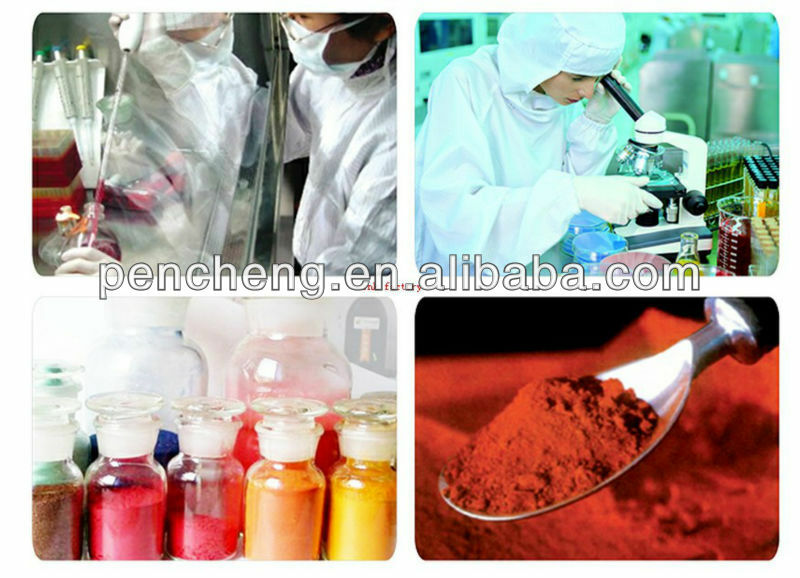 our pigment three kinds of color stability is the same. 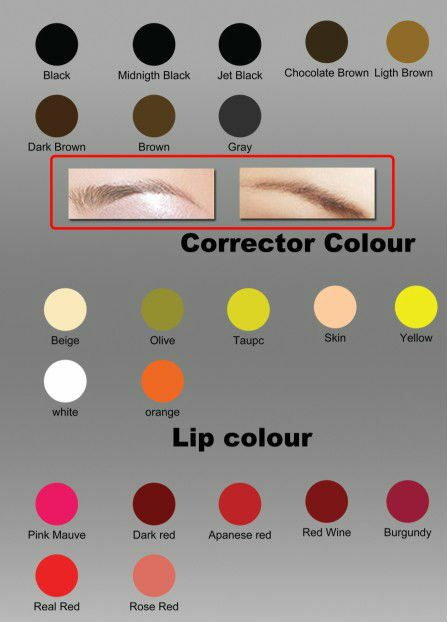 Contact us if you need more details on Eyebrow Pigment. 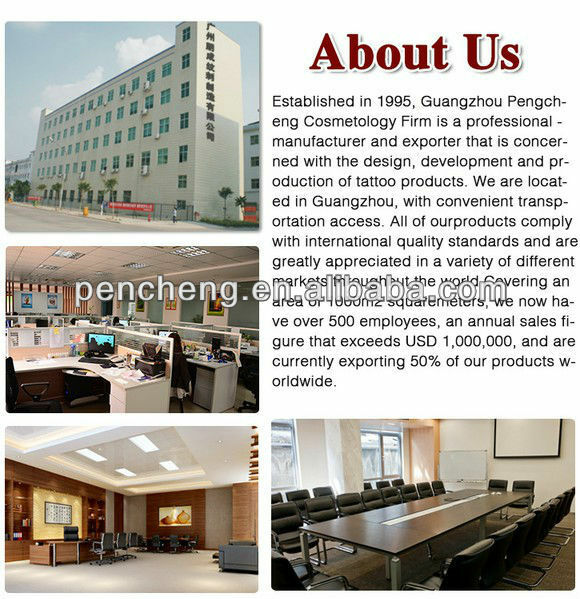 We are ready to answer your questions on packaging, logistics, certification or any other aspects about Biotouch Eyebrow Pigment、Permanent Eyebrow Pigment. If these products fail to match your need, please contact us and we would like to provide relevant information.